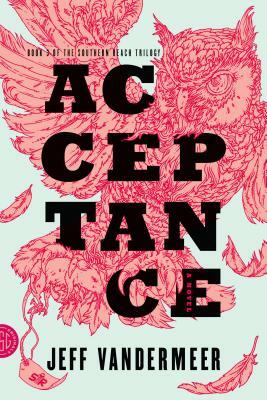 The Southern Reach Trilogy was a well written intriguing series and the final book Acceptance was my favorite. This book explores deeper into the strange world of Area X and ties together the characters and storylines from the first two books. Some of my on going questions were answered as the history and first contact of Area X was revealed. As with the first two books the title Acceptance sets the theme for the story, now that we know more about Area X what is the solution, or is there a solution? Before I started reading I was worried that this book wouldn't be a suitable conclusion for a series that had been so strange, creative and interesting but this book lived up to and exceeded my expectations.